Also, I'm currently working on my first project in Game Maker Studio 2. 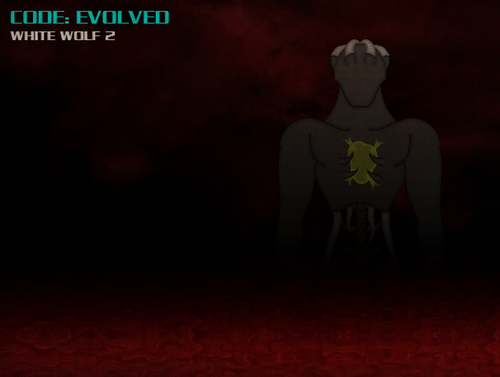 Beyond Retrieval :) This game is fantasy dark Metroidvania that is set in the afterlife. The player will be able to control 3 angels (one at the time, but the player is going to be able to switch control between them at any time). The afterlife and our world are in the greatest danger so far. 12 Creators of both worlds can restore the balance between them only with the help from the angels! 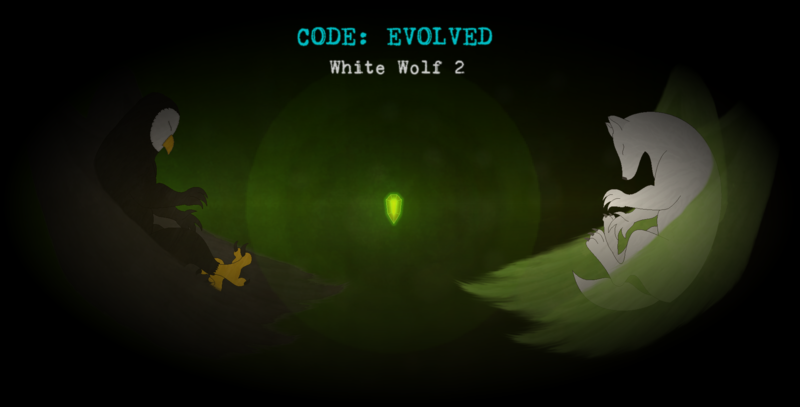 The game is still in a very early stage of development and Code: Evolved is still the main priority.